Three were charged following crime-spree in Birchwood, WI. 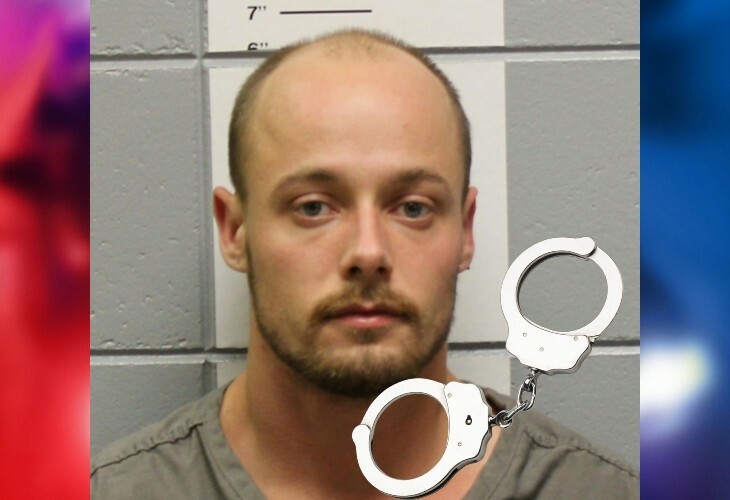 WASHBURN COUNTY -- Timothy Wallace, one-of-three involved in a spree of break-ins in Birchwood, WI, has been sentenced in Washburn County Circuit Court. DrydenWire.com reported on December 8, 2018 that three people were facing criminal charges after an investigation into a spree of break-ins in Birchwood, WI. Timothy Wallace, Mitchell Engebretson, and Dawn Warner were each charged criminally following the investigation into nearly a dozen complaints of break-ins. 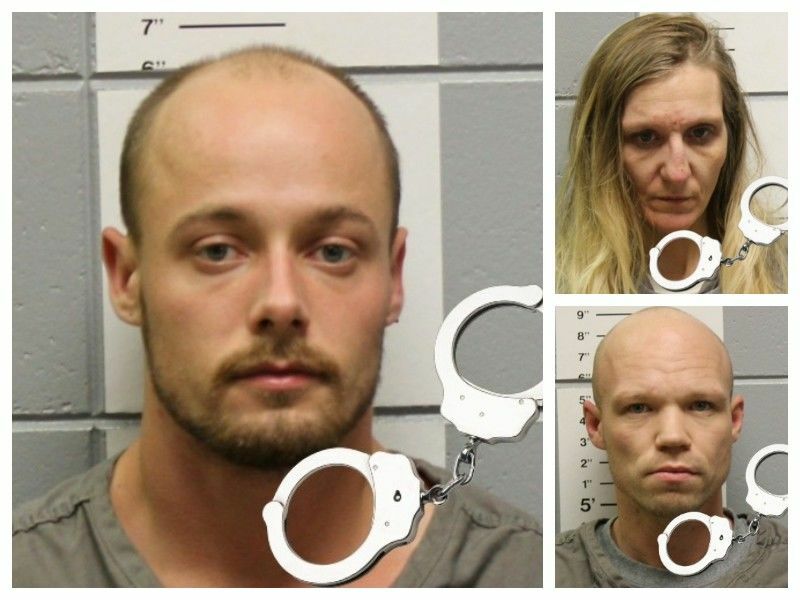 According to a criminal complaint filed in Washburn County Circuit Court, when investigators searched both a vehicle connected to the three and a motel room located in Birchwood, WI where the three were staying, law enforcement located numerous stolen items including tools, hunting knives, school supplies, a wallet, a check, and a credit card. Officers also found 2 glass jars containing a total of 142.5 grams of marijuana. Near the bed, a digital scale was also found, with traces of green plant material on it. In addition, investigators located sheets of paper with money printed on them, indicating that they were attempting to create counterfeit money. Wallace was charged with Class H Felony Forgery (Party to a Crime), and Class I Felony Possess w/Intent-THC (Marijuana) <=200 grams, and Class I Felony Possession of THC (Marijuana) 2nd+ Offense. Online circuit court records show that Wallace appeared for a sentencing hearing on April 16, 2019 on his conviction for Class I Felony Possess w/Intent-THC (Marijuana) <=200 grams. The other charges filed against Wallace were dismissed. The Court ordered a 3.5 year sentence for Wallace; 1.5 years of initial confinement in state prison to be followed by 2 years of extended supervision. Engebretson was charged with Class H Felony Forgery (Party to a Crime), Class I Felony Possession of THC (2nd+), 3 counts of Misdemeanor Theft-Movable Property <=$2,500, and Misdemeanor Possess Drug Paraphernalia. At a plea hearing in March 2019, Engebretson plead No Contest to his charge of Class I Felony Possession of THC (2nd+) along with 2 of the charges of Misdemeanor Theft-Movable Property <=$2,500. The remaining charges were dismissed but read in. According to online circuit court records, Engebretson is scheduled to appear for a sentencing hearing in May 2019. Charges of Class H Felony Forgery (Party to a Crime) and Class I Felony Possession of THC (Marijuana) 2nd+ Offense were filed against Warner. Online circuit court records show that at a hearing in April 2019, Warner plead no Contest to her charge of Class I Felony Possession of THC (Marijuana) 2nd+ Offense. A charge of Class H Felony Forgery (Party to a Crime) was dismissed. Warner was sentenced to 147 days in county jail with credit for time served. WASHBURN COUNTY — Charges have been filed against 2 men and 1 woman in Washburn County after an investigation by the Birchwood Police Department and the Washburn County Sheriff’s Office into a spree of theft and burglary complaints occurring on the night of November 7th and 8th, 2018, uncovered a money counterfeiting operation in Birchwood, WI. 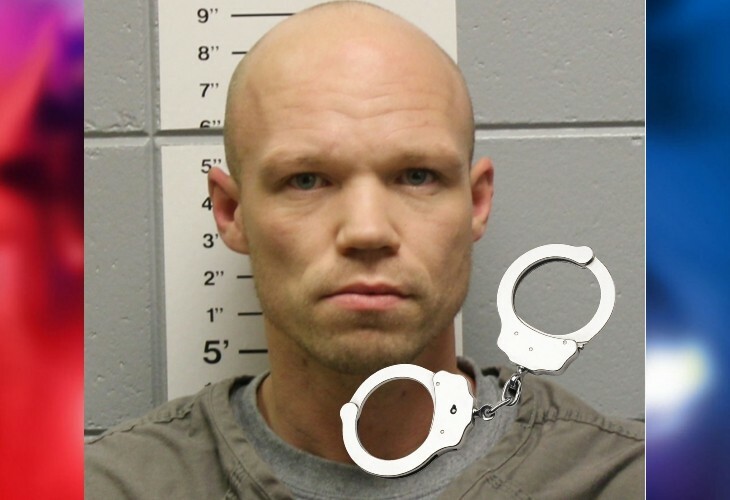 Criminal complaints have been filed in Washburn County Circuit Court against Timothy Wallace of Birchwood, WI; Mitchell Engebretson, of Potosi, WI; and Dawn Warner, of Dubuque, IA following an investigation into numerous reported burglaries and thefts by Washburn County law enforcement. On the morning of November 8, 2018, the Birchwood Police Department received numerous complaints of thefts and break-ins into vehicles and garages. Nearly a dozen people contacted law enforcement reporting that as they attempted to leave for their days, they discovered that their vehicles and garages had been burglarized. Items including cash, hunting and outdoor gear, knives, pepper spray, food, and school supplies were reported to be missing out several vehicles and garages. During the course of investigating these complaints, investigating officers reviewed security camera footage which aided in the identification of a suspect vehicle. This same vehicle was later observed parked at the Birchwood Motel, next to a vehicle which belonged to Wallace. An investigating officer checked out the vehicle and observed some of the reported stolen items inside the vehicle. Additional deputies were dispatched by Washburn County Sheriff’s Office to assist with the investigation. After Wallace was observed leaving a particular room at the Birchwood Motel, law enforcement approached Wallace and requested to speak with him inside the motel room. After entering the motel room, investigating officers observed a man, later identified as Engebretson, and a woman, later identified as Warner, inside the room. When investigating officers initially spoke with Engebretson, he confirmed that the suspect vehicle was in his possession, however, denied being involved in any thefts in Birchwood. Engebretson also told officers that he and Warner had driven to Rice Lake during the night of November 7th and 8th, 2018 to return a copy machine to Wal-Mart. Warner told law enforcement that she had no knowledge of any thefts that had occurred in Birchwood the previous night. She told investigating officers that she had ridden around in the suspect vehicle with Engebretson during the night but that she had been asleep most of the time. Wallace confirmed that he had paid for the rental of the motel room and stated that although he knew that Engebretson and Warner had been out of the motel room during the night of November 7th and 8th, he had no knowledge of whether they had been involved in any thefts. During a search of the suspect vehicle, investigators found numerous stolen items including tools, hunting knives, school supplies, a wallet, a check, and a credit card. Investigators also found several ten dollar bills that appeared to be counterfeit as they had duplicate serial numbers as well as marijuana and a device for smoking marijuana. When Investigators searched the motel room, they found numerous sheets of paper with U.S. Currency printed on them. According to a criminal complaint filed in these cases, investigators found nearly $5,000 dollars in counterfeit bank notes (twenty dollar bills and one dollar bills). Investigating officers were able to review security camera footage which showed Engebretson and Warner choosing and purchasing a printer at Walmart. Underneath a bed in the motel room, investigating officers also found 2 glass jars containing a total of 142.5 grams of marijuana. Near the bed, a digital scale was also found, with traces of green plant material on it. Further interviews were conducted with all three individuals. 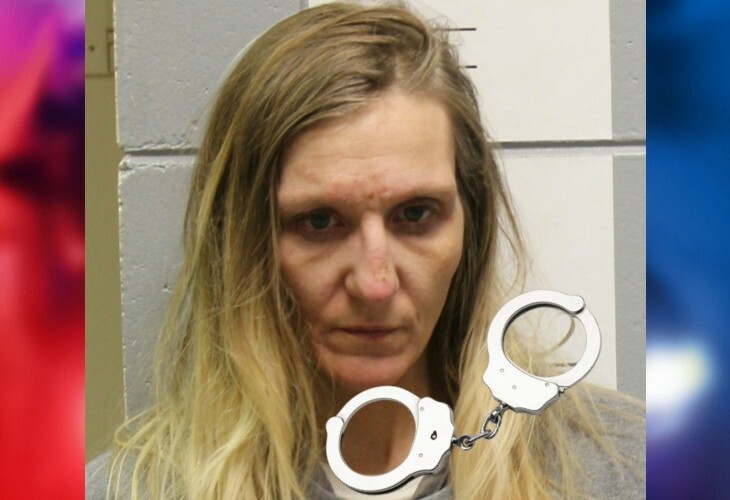 Warner told officers that she had only known Engebretson for a couple of weeks and had agreed to come from Dubuque, Iowa to Birchwood, WI with him because he told her it would only be an overnight trip, however, they had now been in Birchwood for 3 days. Warner also stated that Engebretson told her he had to go to Birchwood to help out a friend and that they would have a place to stay and that was all she needed to know. She went on to tell investigating officers about going to a Wal-Mart with Engebretson to buy a printer. Warner stated that she did not know why Engebretson wanted the printer. She also stated that she did not see him printing the counterfeit money. Wallace told investigating officers that he knew Engebretson because they had been in prison together and that Engebretson came to Birchwood, WI on November 6, 2018, because he needed a place to stay. Wallace allegedly stated that he knew about the counterfeiting operation, and that he didn’t want anything to do with it, but that Engebretson told him to shut up or he would regret not letting Engebretson print the counterfeit money in the motel room. Engebretson is facing charges of Class H Felony Forgery (Party to a Crime), Class I Felony Possession of THC (2nd+), 3 counts of Misdemeanor Theft-Movable Property <=$2,500, and Misdemeanor Possess Drug Paraphernalia. Wallace is charged with Class H Felony Forgery (Party to a Crime), and Class I Felony Possess w/Intent-THC (Marijuana) <=200 grams, and Class I Felony Possession of THC (Marijuana) 2nd+ Offense. Warner is charged with Class H Felony Forgery (Party to a Crime) and Class I Felony Possession of THC (Marijuana) 2nd+ Offense.